News Release – Fannie Mae Announces Homebuyer Incentive on HomePath Properties in the FirstLook Period | Fannie Mae. On February 13, Fannie Mae announced that homebuyers may receive up to 3.5% in closing cost assistance when they purchase a HomePath® property in 27 states during the FirstLook™ period. 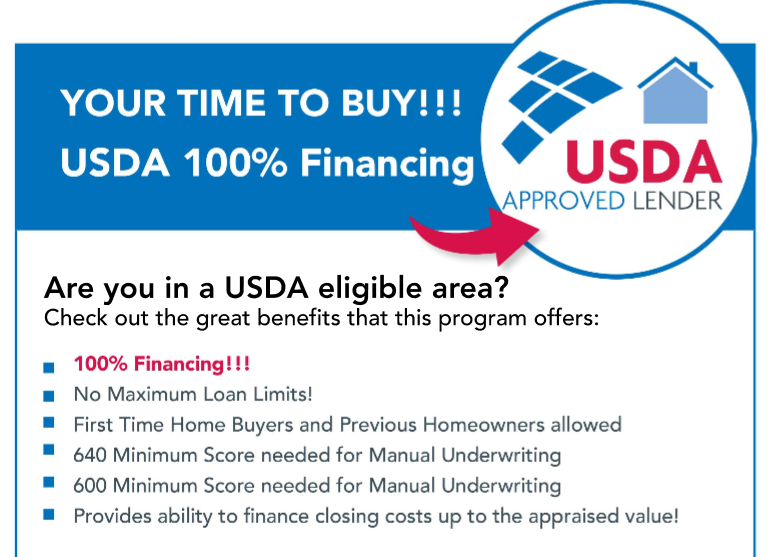 To be eligible for the incentive, the initial offer must be submitted between February 14, 2014 and March 31, 2014, and the loan must close on or before May 31, 2014. Please refer to the February 13, 2014 Fannie Mae News Release orHomePath.com for additional details and a list of states. The Better Business Bureau offers the “Reliability Report” which serves as a business report card. Consumers are encouraged to check the report before they do business with an unfamiliar company. The state’s Attorney General protects consumers from crimes of all types. Food stamps, health care, Medicaid, child care assistance, child support, heating and utility assistance. The state’s Department of Financial Institutions supervises the financial services industry. 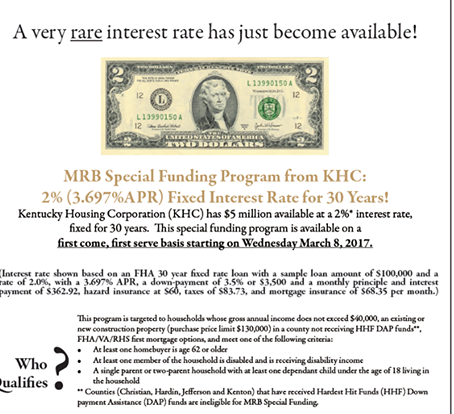 Beginning January 1, 2009, all mortgagees shall provide the “Notification to Homeowners of the Kentucky Homeownership Protection Center” document to all Kentucky borrowers, as required by KRS 286.2-020. This form is available to download by going to http://www.kfi.ky.gov/nondepository/khpc.htm. Consumers can call to check background and license status of their loan officer, file a complaint or to report fraud. 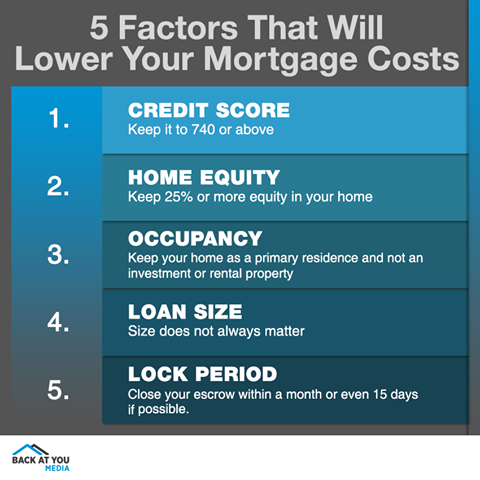 Information on how to buy a home and avoid foreclosure as well as financial calculators and budgeting tools. Consumer protection, information and complaint procedures. Credit reports, credit fraud protection and credit dispute information. The Kentucky Homeownership Protection Center works with counseling agencies to provide foreclosure prevention and intervention counseling services to Kentucky residents. If you are in danger of foreclosure or need budgeting and credit help, contact the Protection Center. A representative will call you to schedule an appointment with a counselor in your area at no cost to you. 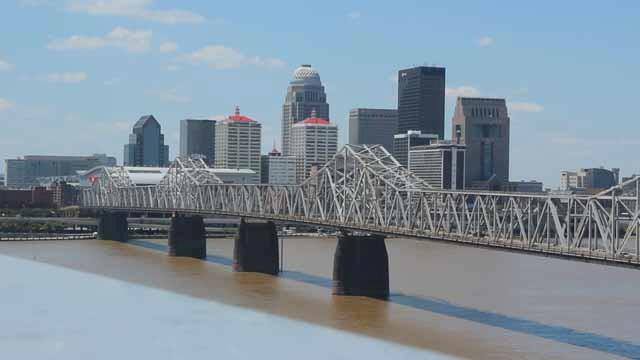 Some areas of Kentucky have 2-1-1 service which you can call for additional services. Where available, 2-1-1 can help locate the services you need including food, utilities, medical care, toiletries, household items, furniture and security deposits for rental units. The Salvation Army may have funding available to assist homeowners who are behind on their mortgage payments. Visit the Salvation Army Web site to find a location near you. Contact your church to find out if they have services available. Churches will often assist parishioners in need. Home Affordable Refinance Program (HARP) – Freddie Mac.